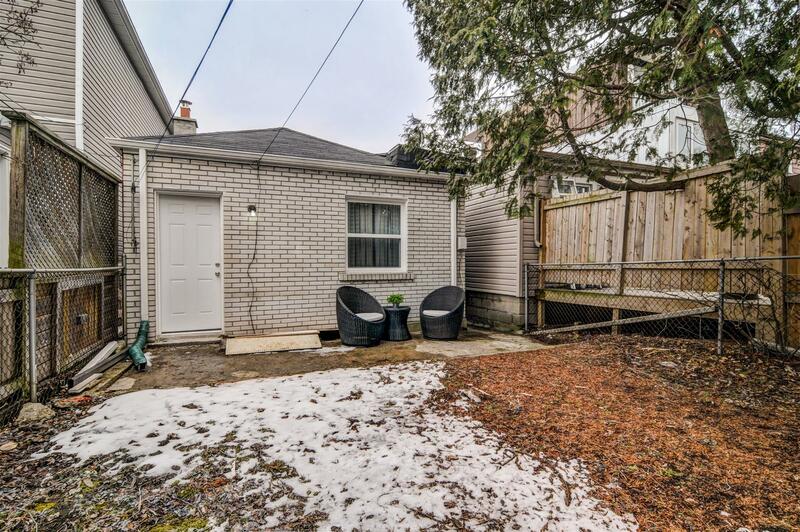 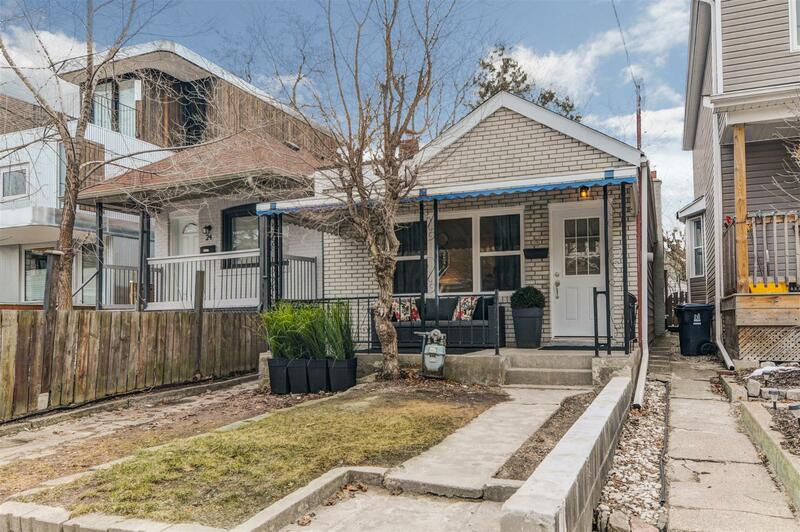 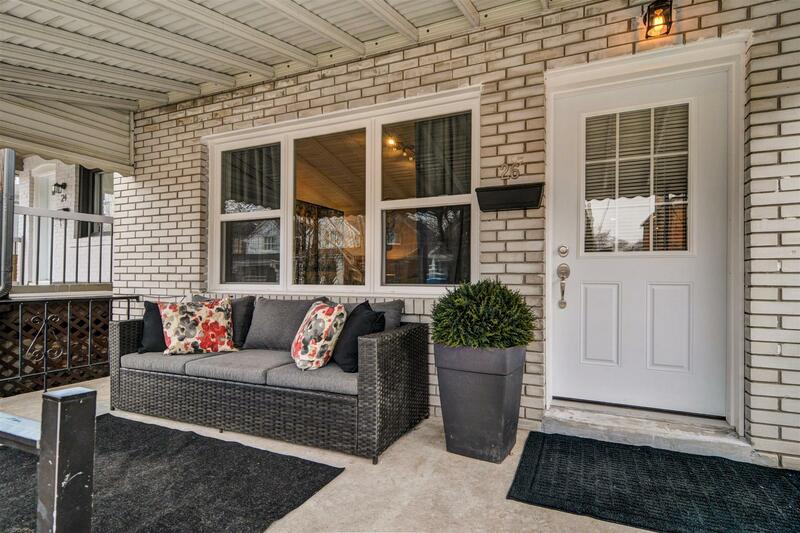 Wiley away the time on the huge covered front porch of this adorable renovated bungalow! 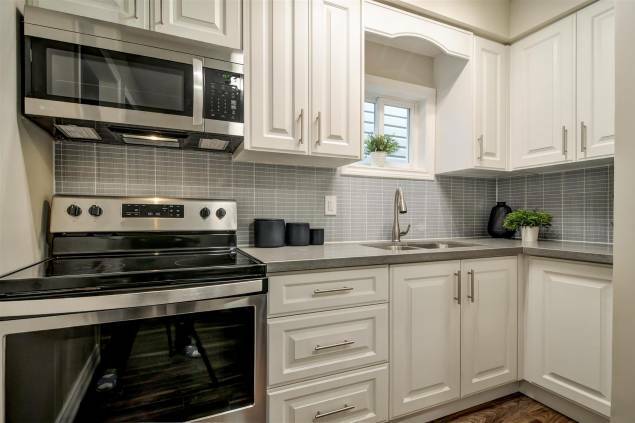 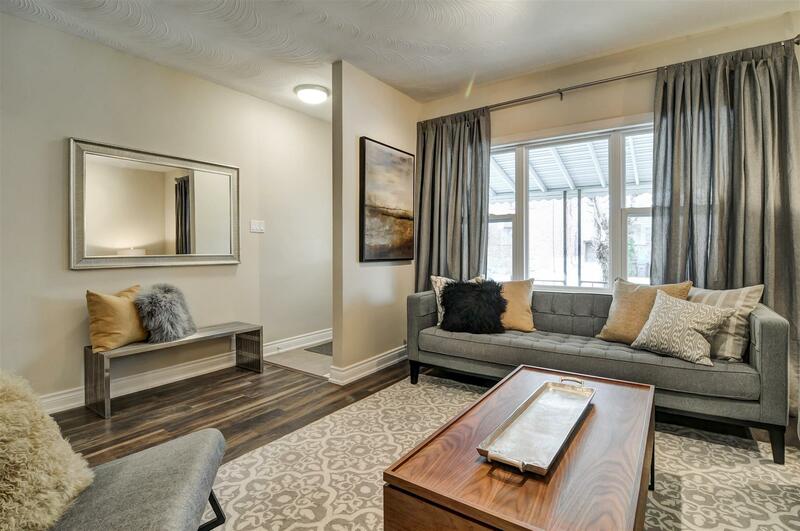 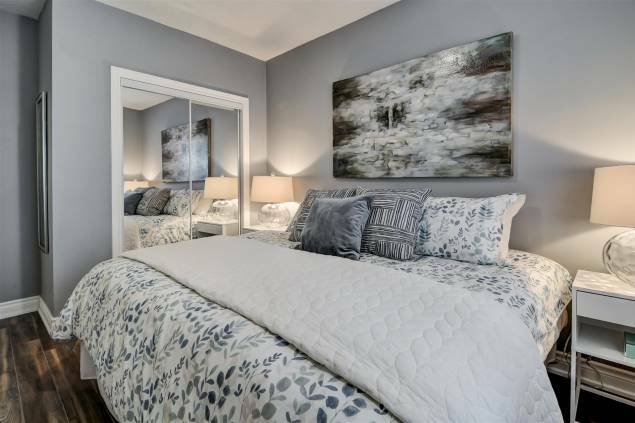 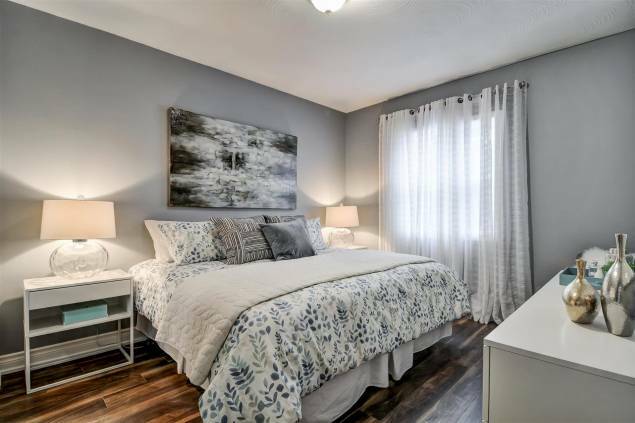 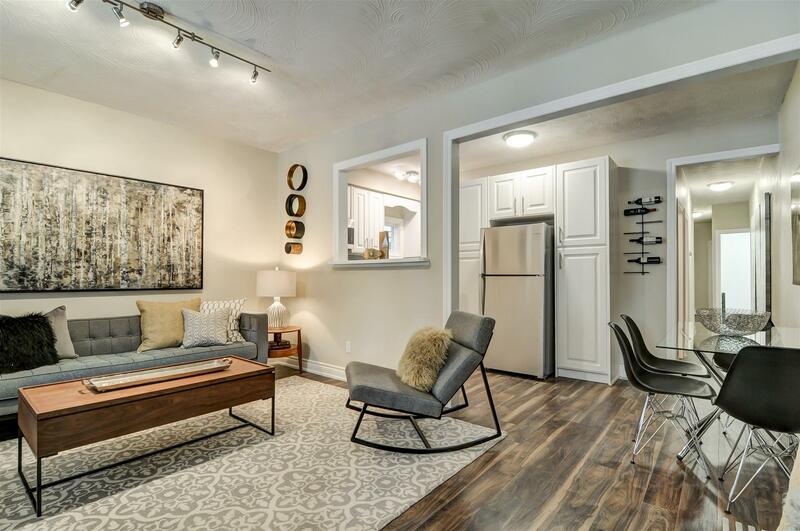 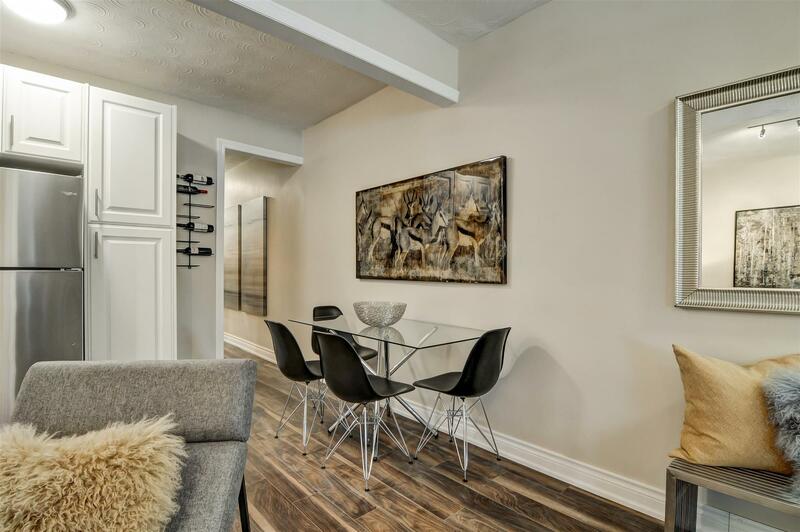 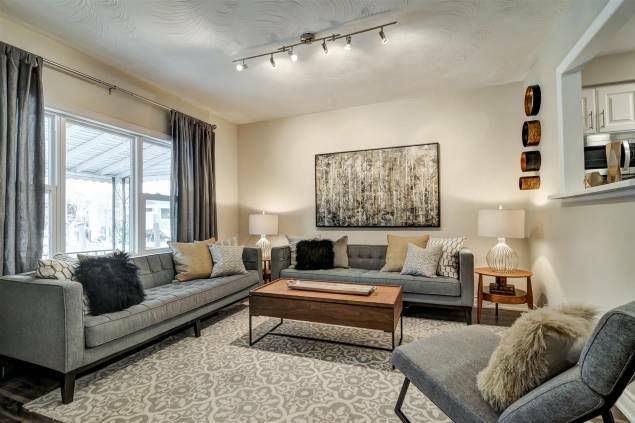 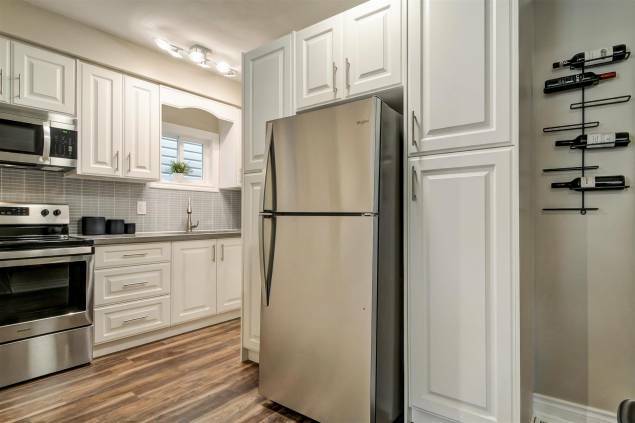 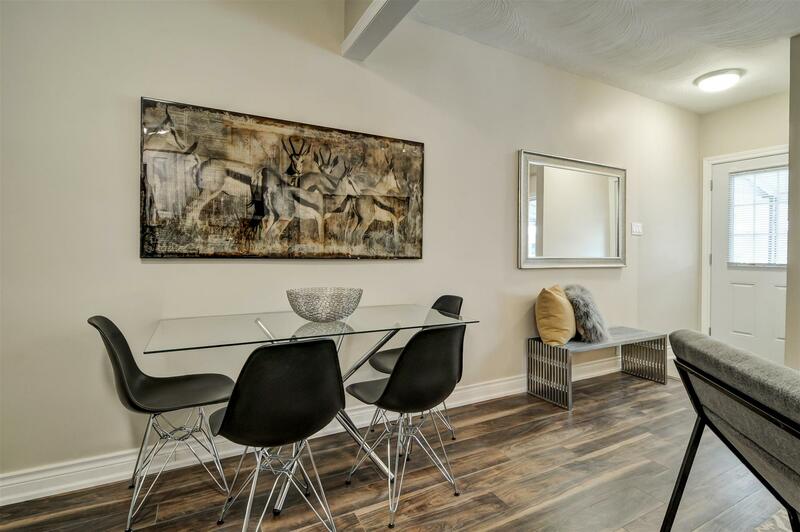 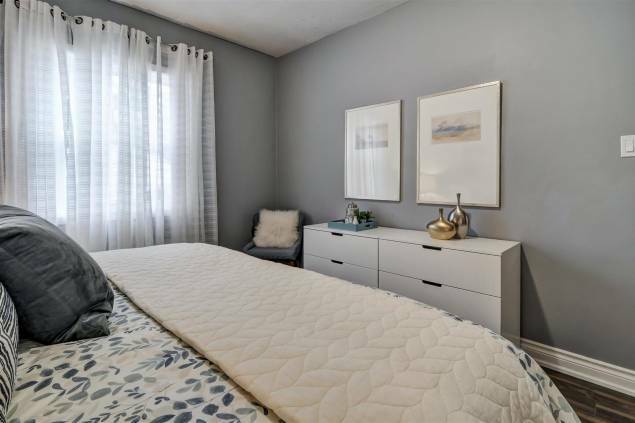 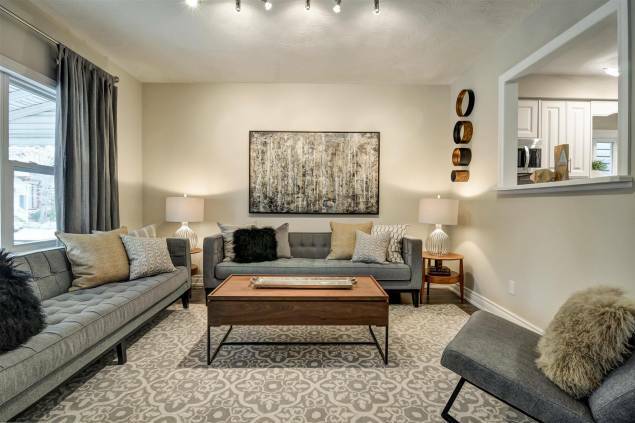 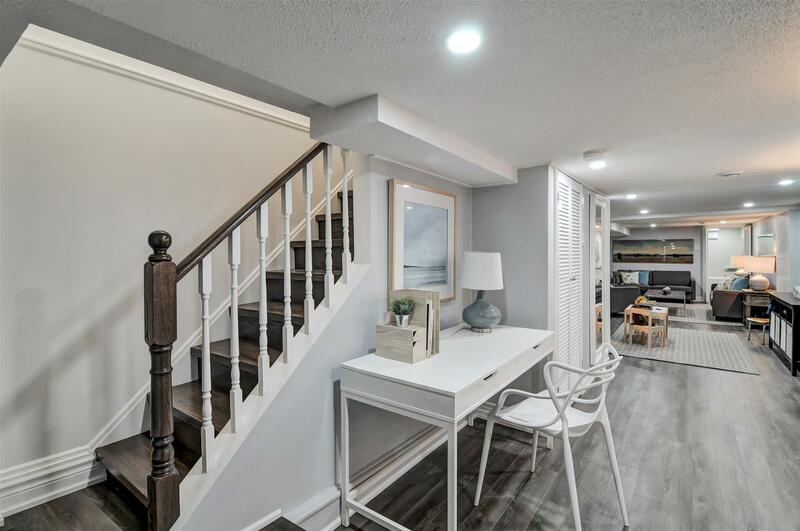 Great open concept living space with renovated kitchen, white cabinetry, stone counters & new stainless steel appliances. 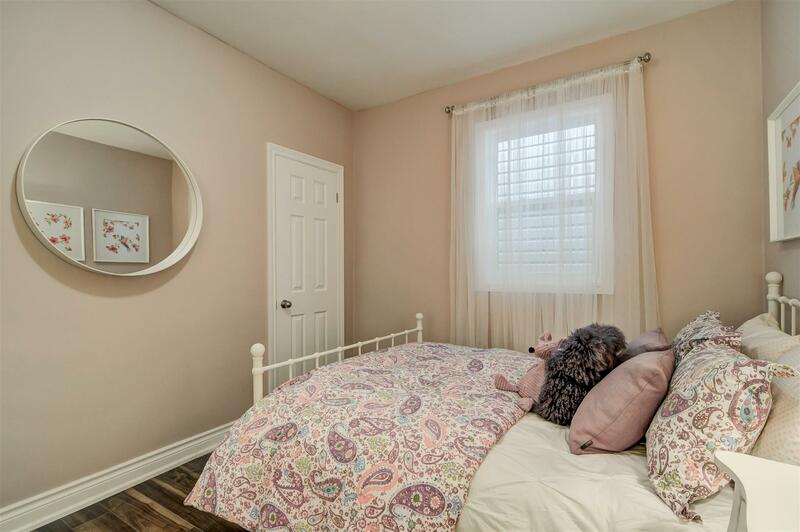 Two spacious bedrooms with closets. 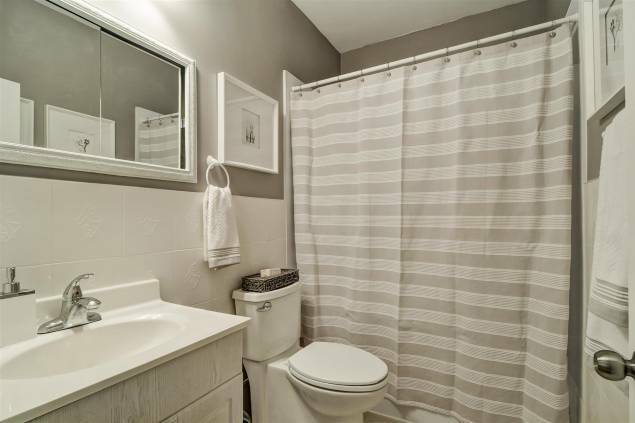 Renovated 4-piece bathroom. 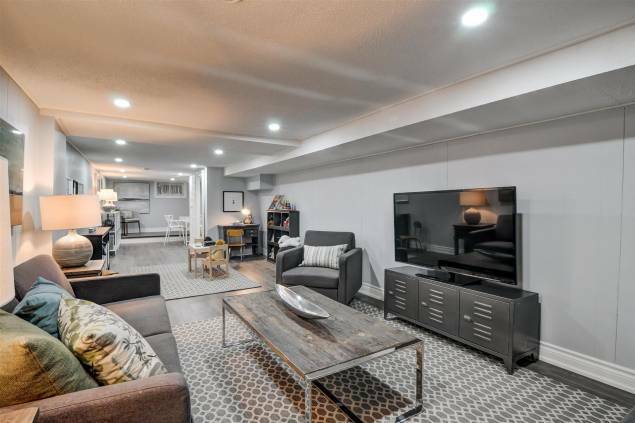 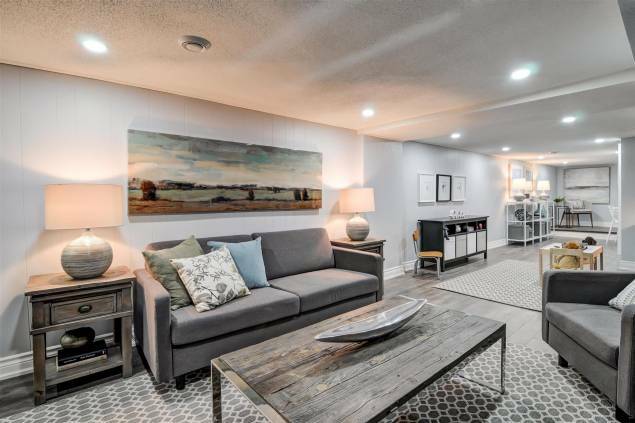 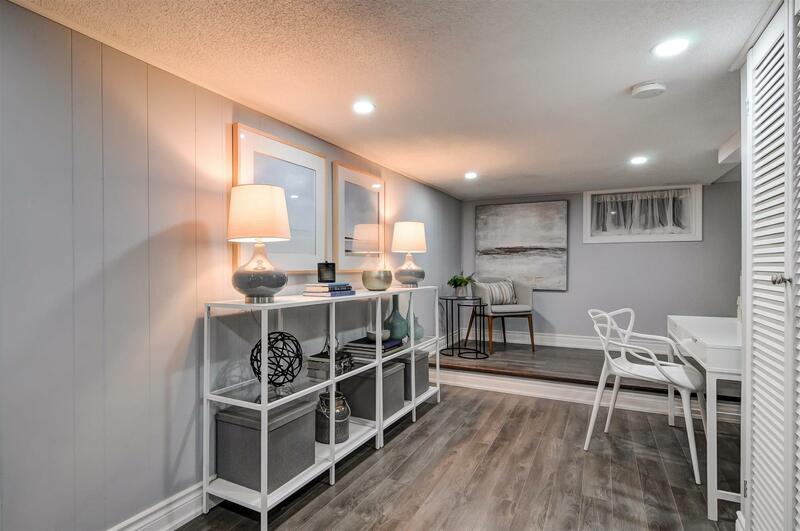 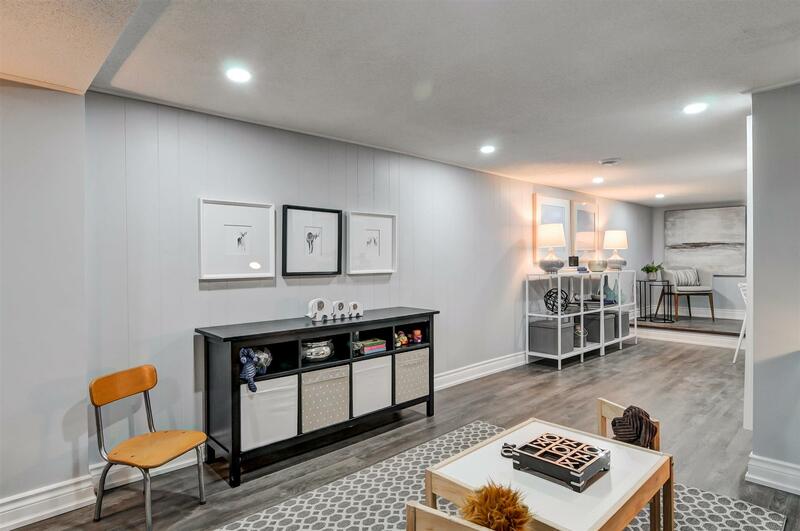 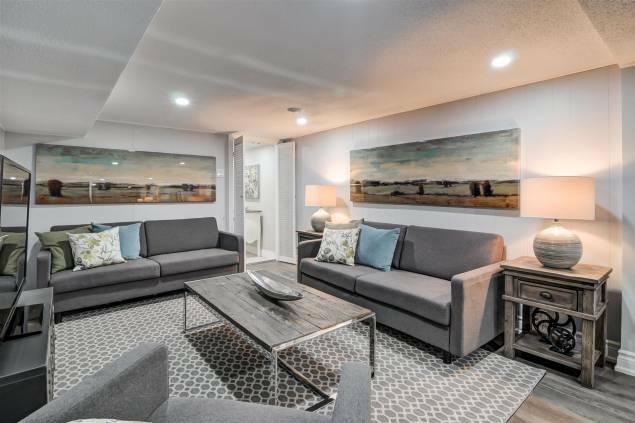 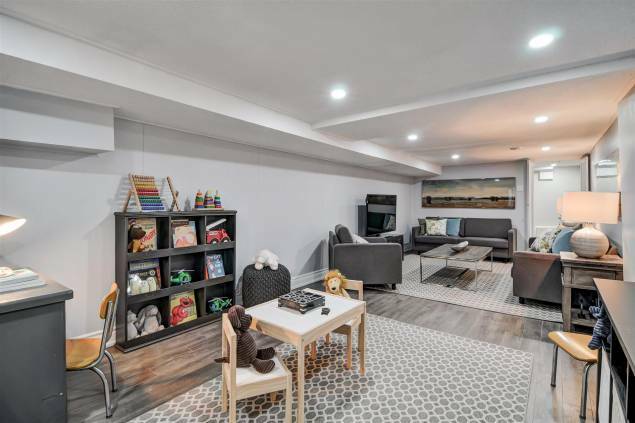 Great finished basement with laminate floors, pot lights and good ceiling height. 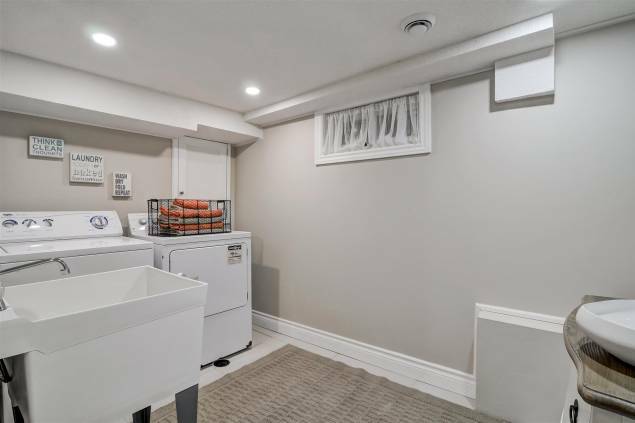 Spacious laundry room with laundry tub. 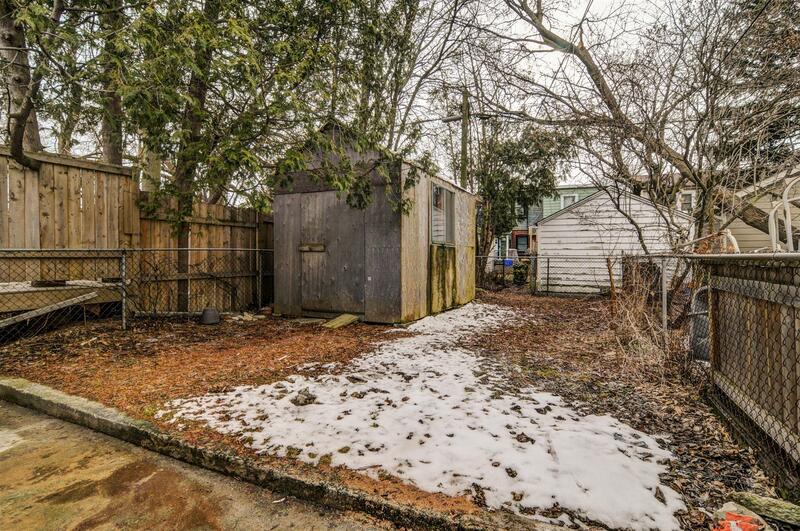 Sunny west-facing backyard & big storage shed! Walk to Danforth & subway. 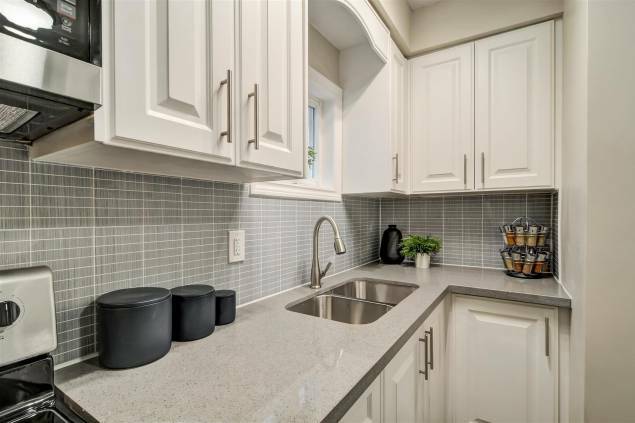 RH McGregor district.